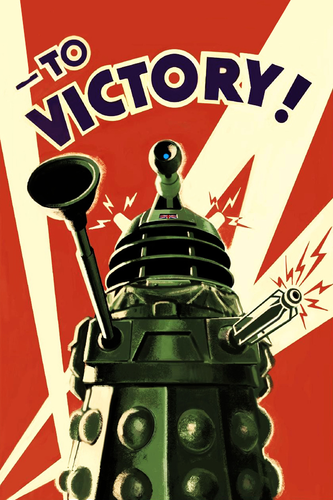 Dalek Poster. From Victory of the Daleks. 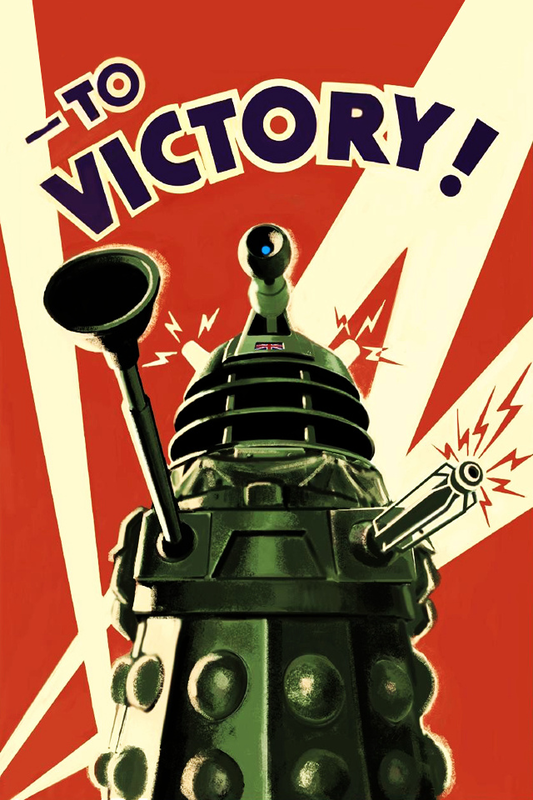 HD Wallpaper and background images in the 神秘博士 club tagged: daleks victory of the daleks doctor who.